“Evocative, muscular.” – Kathleen Jamie. 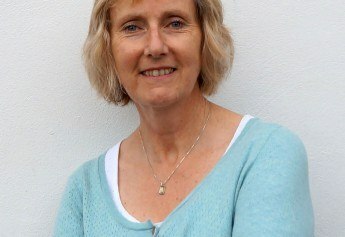 Karen Lloyd takes us on a deeply personal journey around the 60 miles of coastline that make up ‘nature’s amphitheatre’. 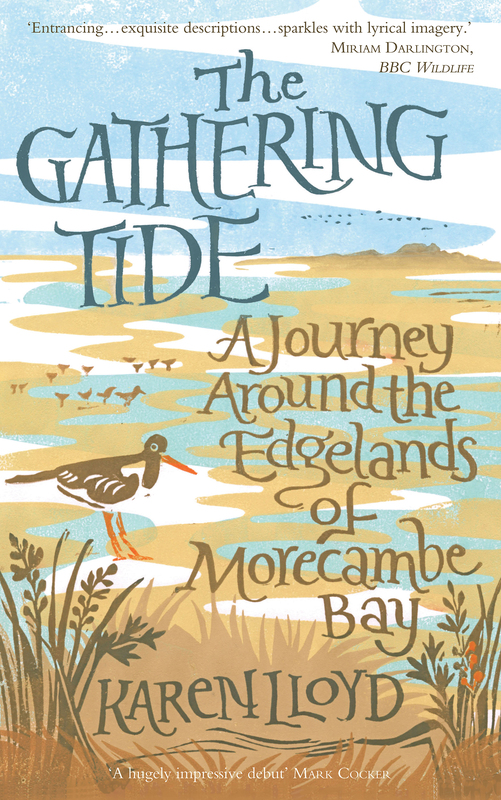 Embarking on a series of walks that take in beguiling landscapes and ever-changing seascapes, Karen tells the stories of the places, people, wildlife and history of Morecambe Bay. So we meet the Queen’s Guide to the Sands, discover forgotten caves and islands that don’t exist, and delight in the simple beauty of an oystercatcher winging its way across the ebbing tide. As we walk with Karen, she explores her own memories of the bay, making an unwitting pilgrimage through her own past and present, as well as that of the bay. 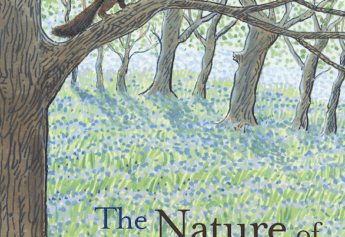 The result is a singular and moving account of one of Britain’s most alluring coastal areas.